IT'S AUTO SHOW TIME. WHAT’S NEW? One of the biggest is in Detroit, open to the public from January 20-28, downtown at Cobo Center (details at naias.com). Officially the North American International Auto Show, is has perennially been a coming-out party for many new vehicles about to go on sale to the public, as well as a showcase for concept and show vehicles. 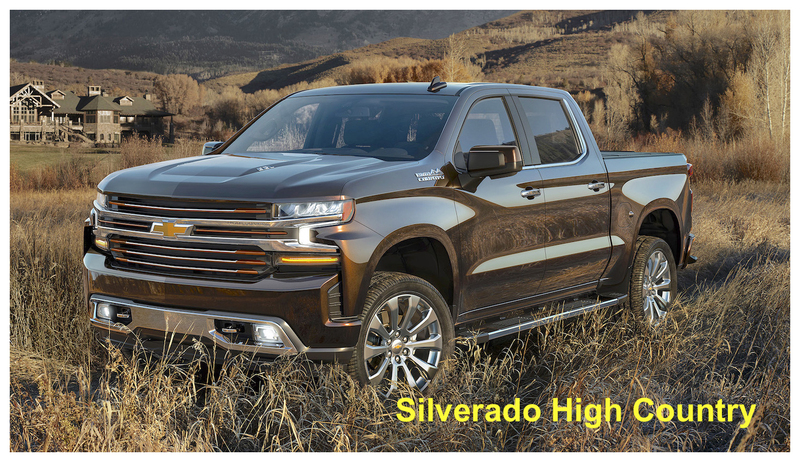 2019 Chevrolet Silverado — when I was a kid, if pickups even were at the auto show, I certainly don’t remember them. But these days pickups are the top-selling vehicles in the “automotive” industry, so when one gets a makeover it’s a huge deal. The Silverado has remained a healthy second in sales to Ford’s F-150 for years now, but it’s not for a lack of trying. 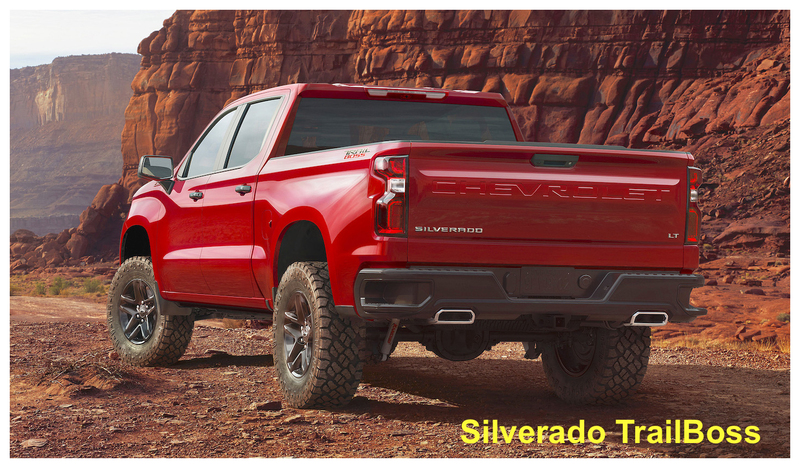 In its latest iteration, in what seems to be a nod to Ford’s aluminum bodywork, is Chevy’s claim that the new Silverado is “Up to 40 pounds lighter from mixed materials use for improved performance.” They’re also touting the “…most functional bed of any full-size truck, including class-leading cargo volume.” Some of you out there (okay, me) have been complaining for years about the size of these things (they always seem to park on each side of me making it difficult to pull out of parking spaces), but the new Chevy pickup has added 3.9 inches of wheelbase and 1.6 inches of overall length for 2019. A choice of eight different models, which includes six different engine/transmission choices, should mean there’s something for just about any prospective truck buyer out there. 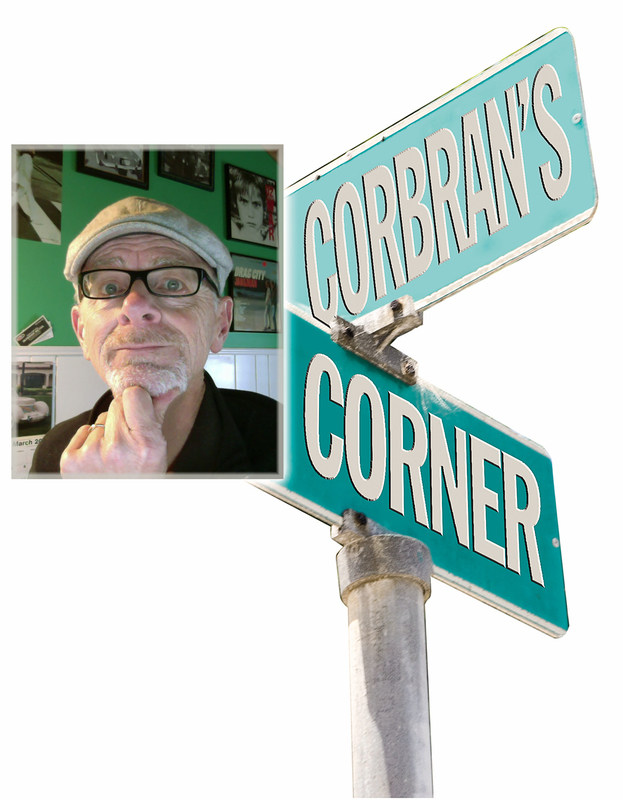 Customer deliveries should begin in the fall. 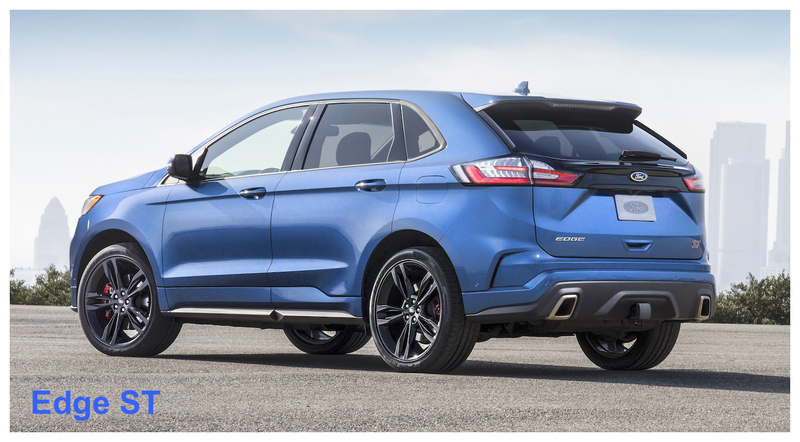 2019 Ford Edge ST — Ford’s ST brand up to now has been limited to the Focus and the soon-to-be-dropped (in North America) Fiesta lines. If your Ford is wearing an ST badge, you can bet it goes faster, stops quicker, and probably looks better than its plainer brethren. 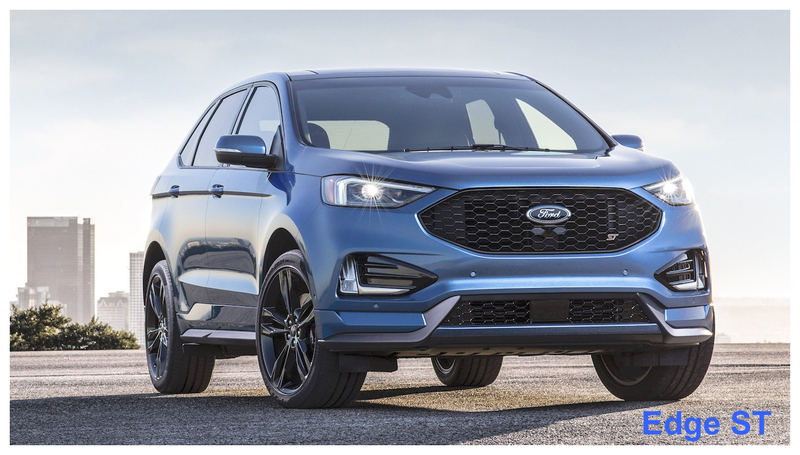 And for 2019 Ford has announced the first-ever ST SUV in the Edge (many of whose body panels are produced at the Woodlawn stamping plant). The new Edge ST will be powered by a specially-tuned 2.7L twin-turbocharged EcoBoost engine, putting out 335 hp. It will be connected to an eight-speed automatic transmission which will drive all four wheels. Styling has been updated front and rear, and 21-inch wheels will be available. 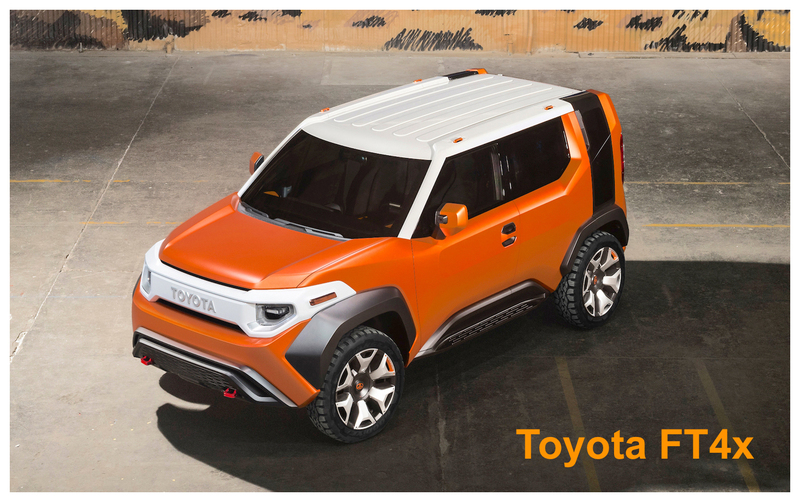 Expect deliveries to begin this summer.